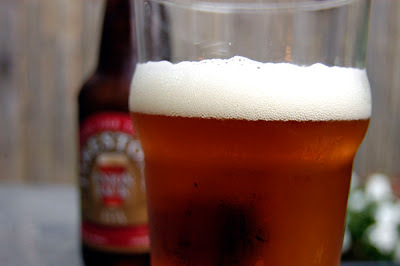 Remember that Pale Ale from a few weeks ago? Meet his big brother, the IPA. 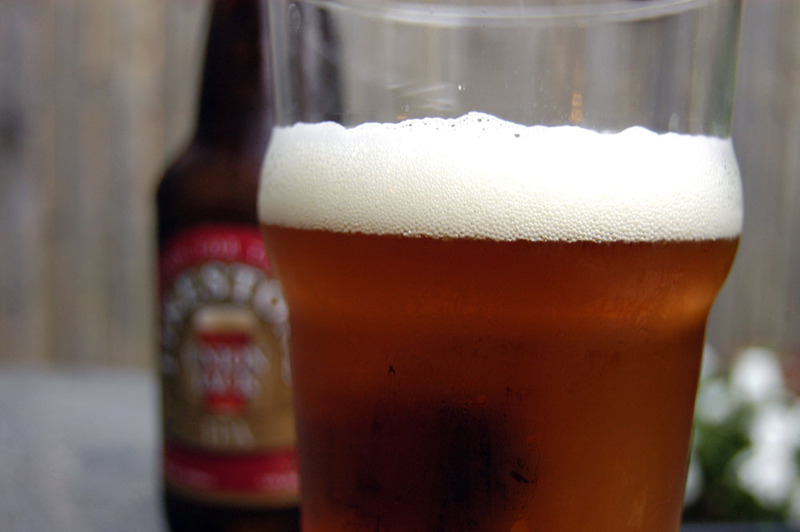 In the late 1700's, beer was exported to the thirsty British soldiers stationed in India. Unfortunately for them, it would spoil during the months-long voyage overseas. Brewers soon discovered that adding extra hops and giving it a higher alcohol level helped to naturally preserve the quality of the beer. In the end, the troops received their delicious nectar and the India Pale Ale was born. 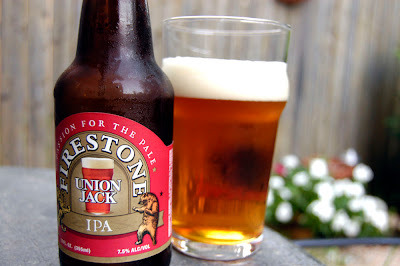 Today's selection is Firestone Walker Union Jack IPA. 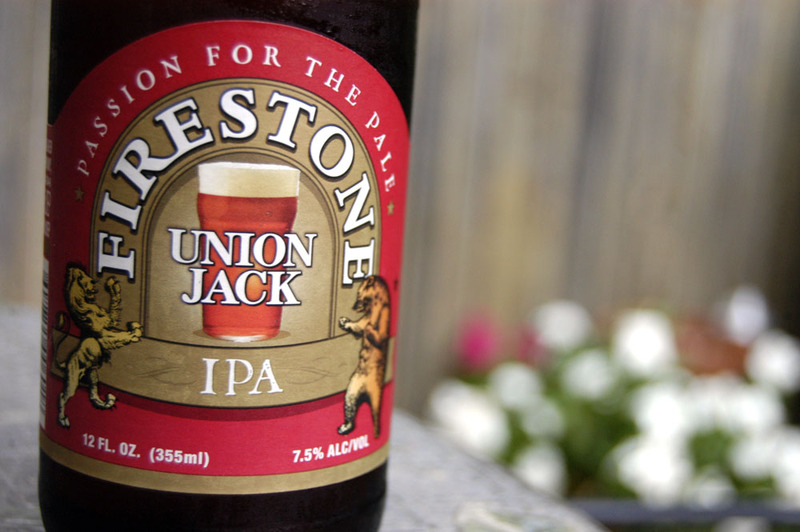 Union Jack was awarded gold medals at the Great American Beer Festival in '08 and at the Australian International Beer Awards in '09. It was also rated one of the Top 25 Beers of '09 by Draft Magazine. If that doesn't sell you, perhaps the freakin' sweet lion and bear about to rumble on the label will. We'll cover 2 more styles of IPA in the next few weeks before we move onto some seasonal offerings. In my beer world, it's the most wonderful time of the year. You make me want to give drinking another try. I am the worst kind of friend. IPAs should be allowed in the office. To keep my soul from spoiling. I love the story behind IPAs, it's the best kind of happy accident possible. And I love the fact that this is on tap at FireWorks. Bryan - soul spoilage would not be a concern if we worked at Stone. Liam - And they lived hoppily ever after. In our bellies. You know, I never had an IPA. Now I must try it. But I must say, you always make me want to rent movies and drink. Not sure if that is healthy, but I like it. Rick - that's what blog friends are for. I could really good for a beer right about now. Too bad I'm allergic to them.